The treatment at Advancells is focused mainly on improving the patient’s quality of life along with repairing the damaged tissues and restoring its lost function. For the diabetic foot, wounds and other open sore; we have designed a specialized treatment that employees patient’s own PRP. Which is actually a plasma rich in the platelets. These platelets can secrete growth factors and cytokines enabling faster healing and regeneration of damaged cells.Various studies have confirmed that the platelets play a pivotal role in the process of wound healing by initiating the inflammation. Our top priority is thus to provide very comprehensive, individualized treatment pattern which is best suited for the patients undergoing treatment, aiming their maximum recovery; according to the pathophysiology of the injury. At Advancells, in choosing the treatment strategy, we give special consideration to the stage of wound and accordingly the purpose of the treatment such as protection, moisturization, removal of necrotic tissue etc. An algorithm for assessment and treatment is made accordingly. As a part of our treatment, patient’s peripheral blood is withdrawn to prepare autologous plasma concentrate highly rich in platelets possessing various growth factors. In general for the treatment of DFU, PRP is infused locally around the wound to speed up the process of effective healing. 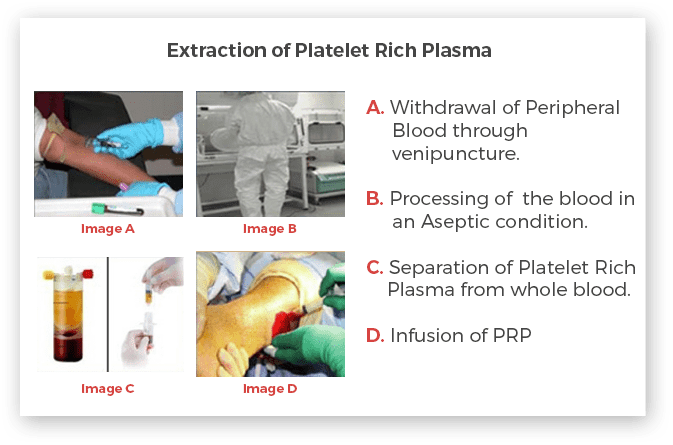 PRP is rich platelet concentrate, with the seven essential protein growth factors which can rapidly initiate cascade of reactions for wound healing; additionally it includes three very fundamental proteins that can act as a “Cell Adhesion Molecules” to activate signal transmission. 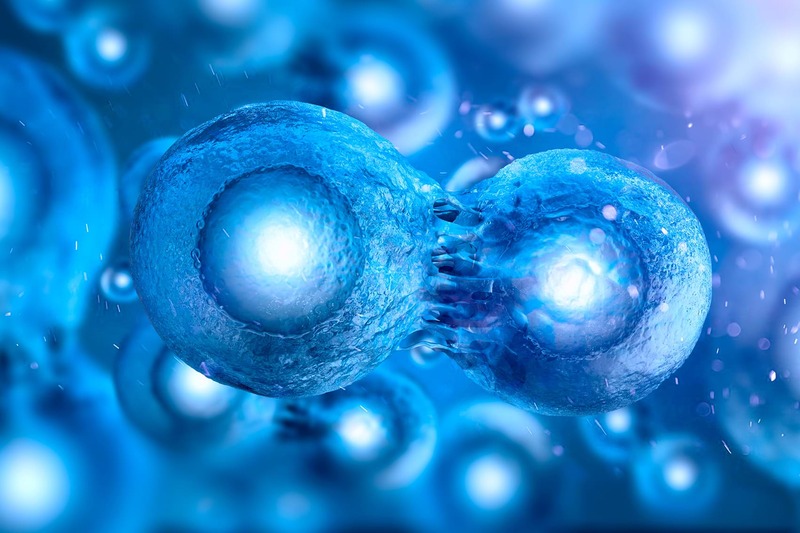 This activation can express the gene, directing the cellular proliferation, matrix formation, osteoid formation and collagen synthesis; which promote tissue repair and regeneration. Research has as well confirmed that after injection in the body, PRP can actively secrete the growth factors within 10 mins while more than 95% of them are secreted within 1 hr after activation. Once the PRP ready to be injected back into the body, we generally put them back through local intradermal administration through syringes around the wound. Intra-dermal Administration: The technique is used in case of open sores, wherein PRP will be infused locally in and around the wound area.